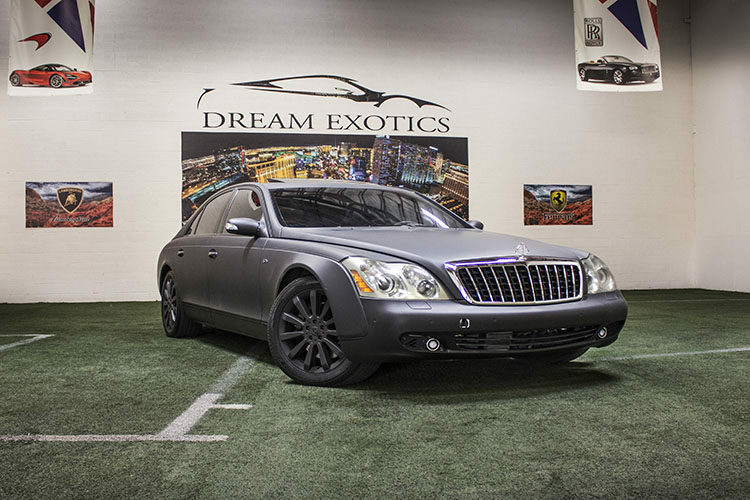 For an unforgettable experience, rent a Maybach 57 S from Dream Exotics next time you’re in Las Vegas. If you want to ride around town in ultimate class and style, now is your chance. This ultra-luxurious car is also a high-performance powerhouse. 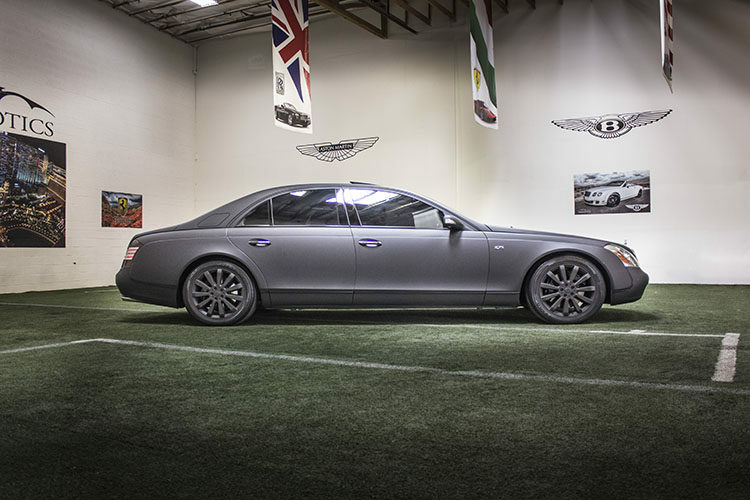 With a 6.0-liter twin-turbocharged V12 engine, the Maybach 57 S beats the competition in horsepower and class. You can experience this smooth ride for yourself when you rent one from Dream Exotics. The Maybach 57 S can seat up to five people comfortably with plenty of trunk space for everyone’s luggage and a luxurious amount of legroom for the back and front passengers. 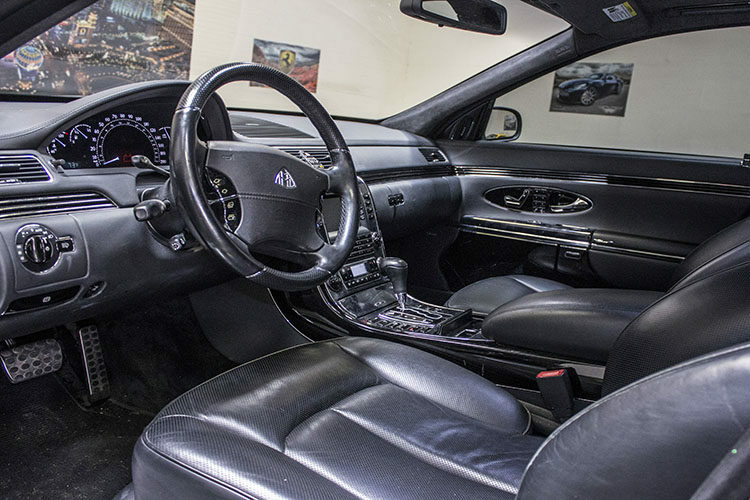 It features multimedia screens in the front and back, as well as climate control, and reclining seats. This car is the definition of sophistication. Renowned for its safety rating, this one-of-a-kind ride is as smooth as a private jet but much quieter. 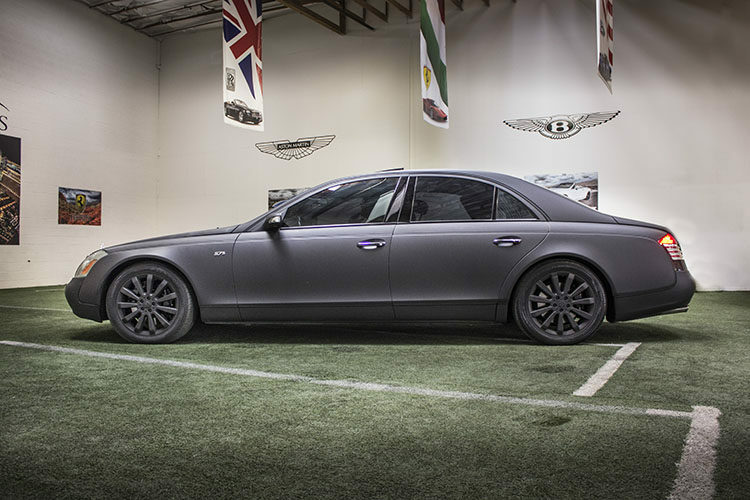 The Maybach 57 S may be the safest luxury car around, but it’s not the slowest. It sports a twin-turbocharged V12 engine that belts out over 600 horsepower. You could find yourself sprinting from 0-60 MPH in under 5 seconds. You know you’ll be arriving stylishly cool to the club, dinner, or a show in a Maybach. 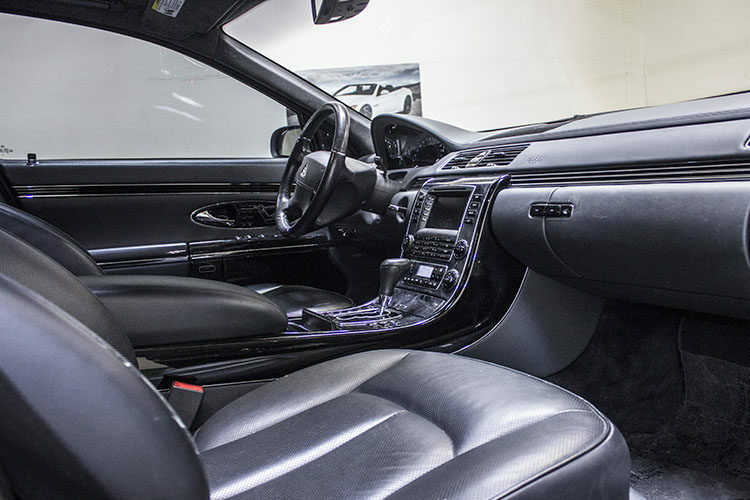 If you’re looking for a luxury ride that fits all of your friends, you should consider renting a Maybach 57 S. They won’t be disappointed cruising in this impressive coach. 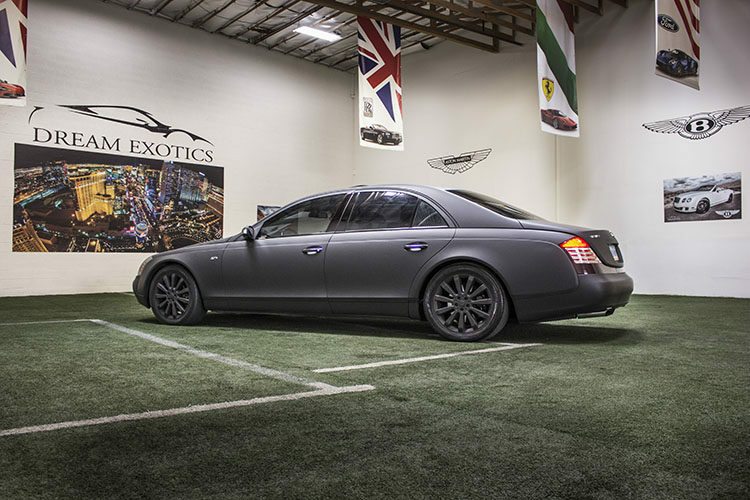 At Dream Exotics, we offer only the finest cars including our Maybach for rent in Las Vegas. 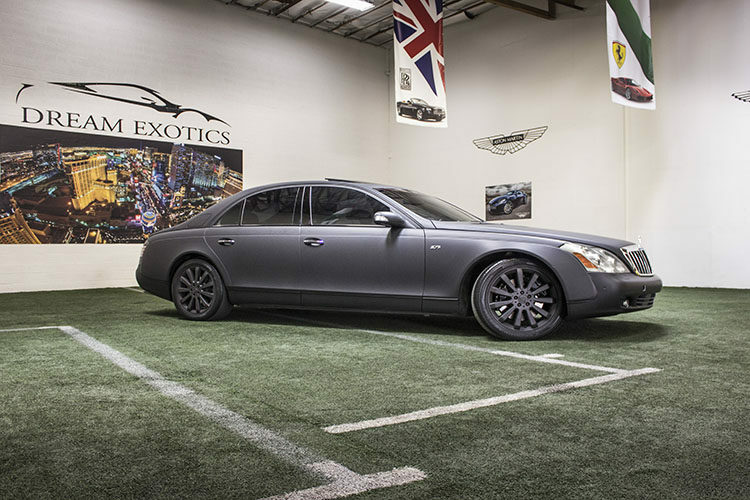 Spice up your next Las Vegas trip with one of Dream Exotics classists makes and models. Contact us today to set up your reservation. We look forward to speaking with you soon.